Eighteen-year-old Zak Best claimed round honours as the Kumho Tyre Super3 Series entered a new era at the WD-40 Phillip Island SuperSprint. Previously operating as an unofficial third Supercars tier, the category has been rebranded Super3 this season as part of new alignment with Supercars. The series is open to previous-generation Supercars built before 2013, when the current Car of the Future regulations were introduced. 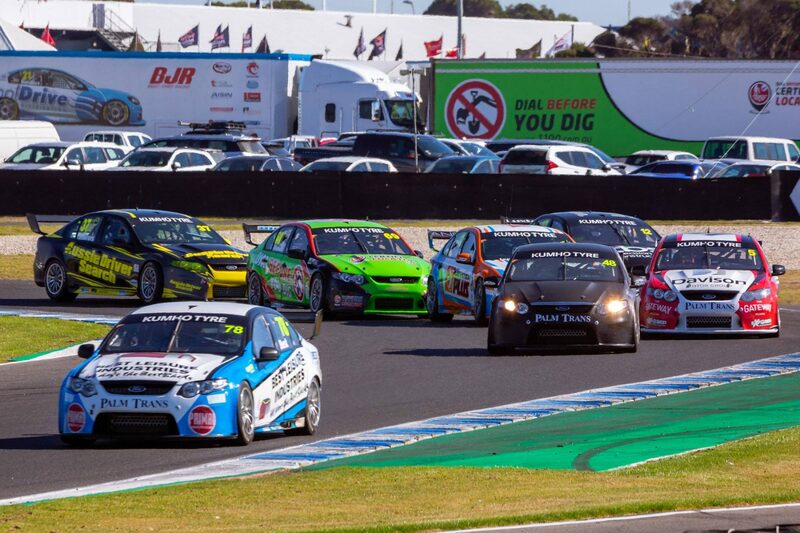 An increasingly important feeder category to the Dunlop Super2 Series, this year’s Super3 field features an array of young stars looking to climb the Supercars ladder. 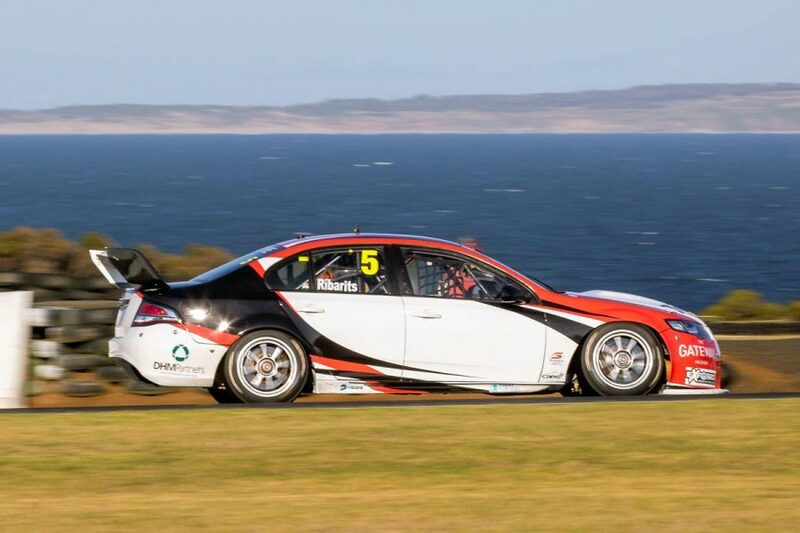 MW Motorsport driver Best, runner-up in last year’s Super3 series, edged out 18-year-old Hamish Ribartis and 16-year-old Paul Morris protégé Broc Feeney for the overall win at Phillip Island. The weekend delivered three winners from the three races and the youngest podium in series history. Best qualified fourth but progressed to third in race one, a win in race two and a solid third in the longer finale to edge out his MW Motorsport team-mate to the round win by just three points. “My race two start made all the difference,” Best said. “From there I was able to put my head down and build a margin to get the win. “It was important to start the year strong and that’s what we’ve done this weekend. Formula Ford graduate Ribarits starred on his tin-top debut, qualifying on the front row alongside the similarly impressive Broc Feeney. He then pursued the Paul Morris Motorsports driver for the duration of Race 1, finishing locked beneath the rear wing of the similar FG Falcon to open his account in second. Ribarits slipped to sixth in a combative second race however fought his way back to the front in the final, executing strong passes on both Best and Feeney to take the lead on the third lap, where he would remain. He extended a comfortable margin in the closing stages and, taking advantage of the higher points weighting in the final race, jumped Feeney in the round standings in the process. “I had a good start but nowhere to go, so I had to go the long way around to get through Turn 1,” he said, lucky to even finish the race after feeling a right-front tyre going down as he crossed the line. A stunning debut from Feeney saw the Queenslander grab pole position in a thrilling 20-minute shootout on a drying track early on Saturday. His first Super3 start was equally strong, out-pointing Ribarits into Turn 1 and then managing 10 laps of sustained pressure to win the first race of the year. Clutch issues at the start of the second race saw him slow away, dropping through the field rapidly only to clipped by privateer Mark Tracy - who in turn speared across the road into the path of a fast-starting Garry Hills. The crash triggered the only Safety Car intervention for the weekend, Feeney pitting for a new right-front tyre in the process. Restarting 21st, he promptly charged through the field to finish the 10-lap sprint race in seventh place. With the grid for the final race based on the points scored in the first two, Feeney jumped to second on the opening lap before spending the next three engaged in a frantic battle for the lead with Best and RIbarits. Emerging in second position, he gapped Best and maintained pressure on the leader to ultimately finish second and secure the final spot on the podium. The top three weren’t the only drivers to impress across the trio of highly competitive and entertaining races. MW Motorsport’s third driver, Toyota 86 series graduate Nic Carroll, was unlucky to not finish on the podium at Phillip Island after finishing fourth and second in the first two races. He was running fourth in the final race and on track for at least third position overall before a right-front issue at Turn 5 pitched him off the road, forcing him to pit for a replacement and ultimately finish 21st. American Matt Powers, making his racing debut in the Aussie Driver Search Falcon, qualified fifth and finished the three races in sixth, third and fourth, respectively, to secure fourth overall in the round. After qualifying a strong third, Formula 4 champion Jayden Ojeda finished fifth overall while, in his first ever car racing event, 18-year-old karting graduate Josh Fyfe finished sixth for Brad Jones Racing. Three different winners from three races was also the story of the weekend in the Kumho Cup competition, for Pro-Am drivers. 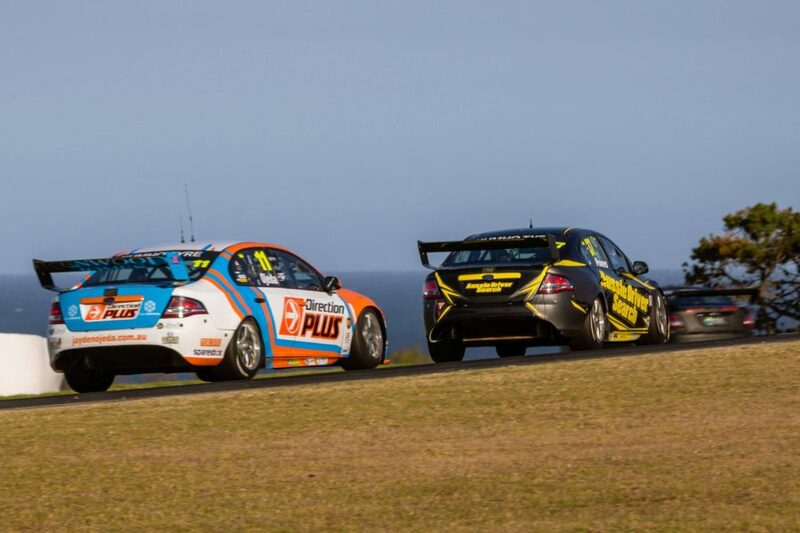 Jim Pollicina won the round in his ex-Tasman Motorsport VE Commodore, edging out Chris Smerdon and Bradley Neill for the weekend honours. West Australian Garry Hills won the first race before being eliminated from the remainder of the weekend following his start-line accident with class polesitter Mark Tracey in race two. Smerdon beat Jason Gomersall in that race while reigning class champion Pollicina won the finale’ to take the round. 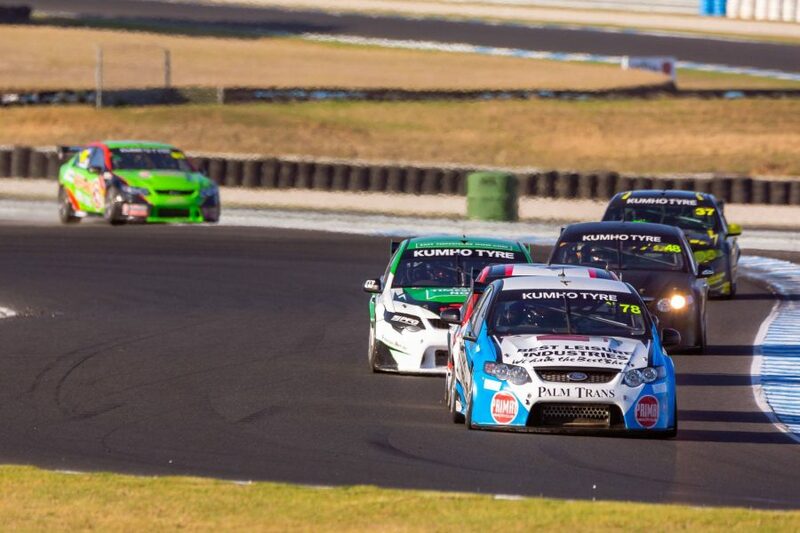 The five round Kumho Super3 series continues next month at the Truck Assist Winton SuperSprint, on 24-26 May.